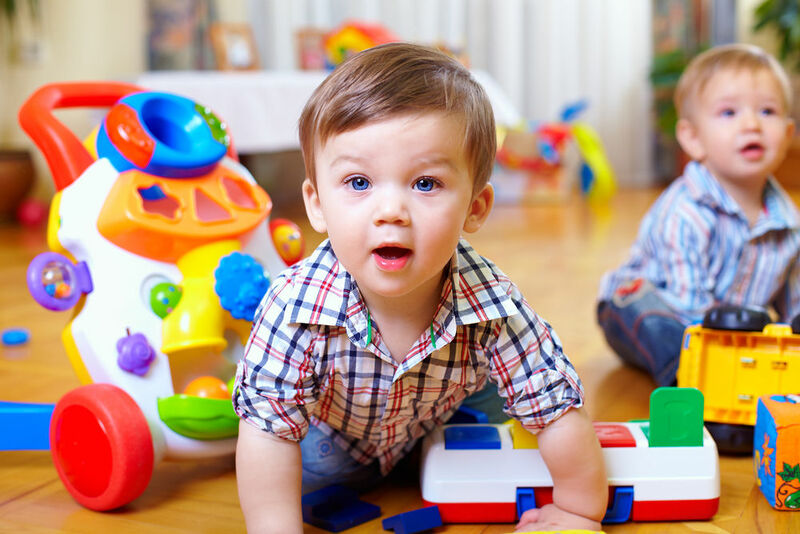 ﻿Our large nursery is bright, clean, and well staffed to make sure that your children enjoy their stay while you enjoy your workout. 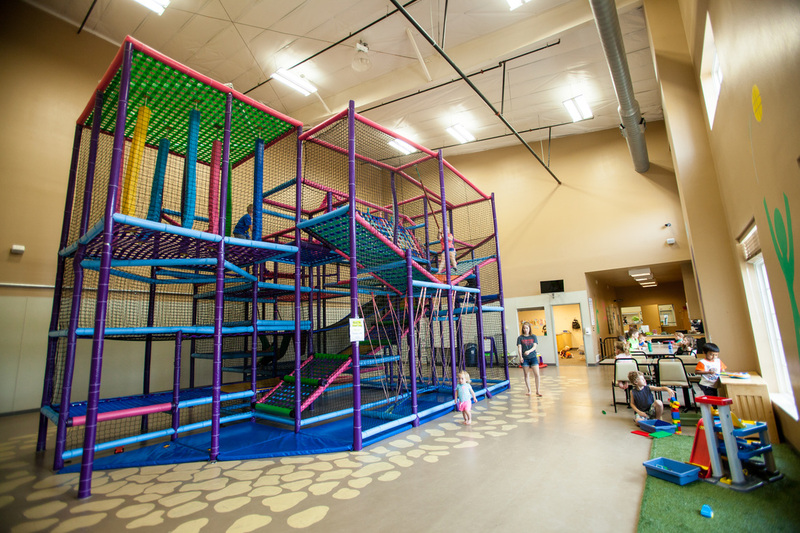 Your children, ages 6 weeks - 11 years old will love to tunnel their way through our brightly colored play equipment. This supervised area is a "run-away" of fun and adventure. ​The Fun Factory is a unique play experience for kids. The Fun Factory will make you sweat and giggle! With slopes, slides, swings, rodeo riders, magic carpet, and bridge...this soft and safe playground is a hit with kids ages 0 to 9!